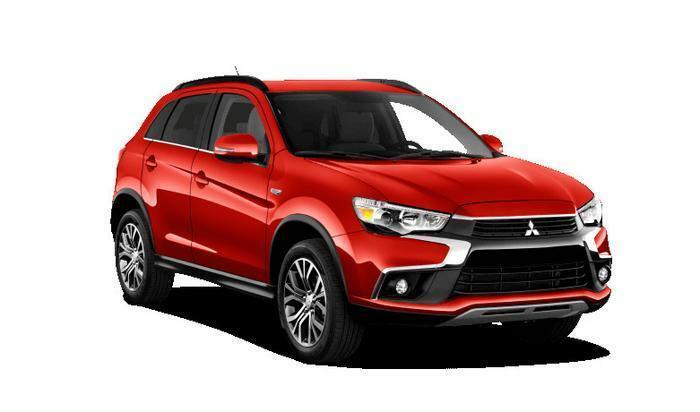 Mitsubishi Motors North America (MMNA) is recalling 94,534 model year 2011-2015 Outlander Sport vehicles manufactured August 26, 2010, to January 5, 2015. MMNA will notify owners, and dealers will replace the wiper motor, free of charge. The manufacturer has not yet provided a notification schedule. Owners may contact MMNA customer service at 1-888-648-7820. MMNA's number for this recall is SR-16-010.